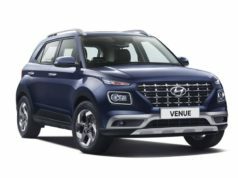 Tata Motors has come a long way in terms of styling, features and powertrain technologies. The homegrown automaker is now preparing to bring more colours to its lineup in the coming years. The brand has already showcased some exciting concepts in the last year and some of them will enter production soon. 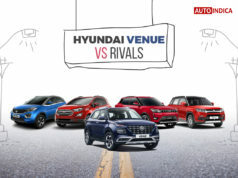 These include hatchback, micro-SUV, midsize sedan, SUV and electric cars as well. Performance versions of the regular cars are also on the card. 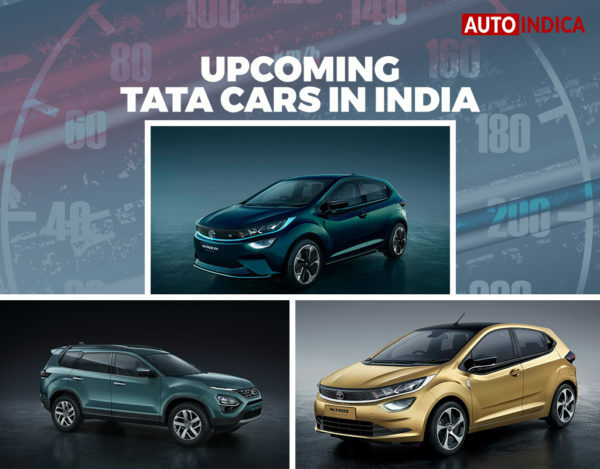 Here, let us take a look at the list of upcoming Tata cars in India that we hope to see on the roads soon. 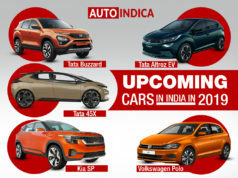 Check out the list of upcoming Tata cars in India. 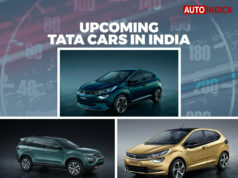 Tata Motors has showcased the Altroz premium hatchback at the 2019 Geneva Motor Show. Ready for production, this car is expected to hit the Indian showrooms sometime later this year. What’s most interesting is, there will be an electric variant of the car as well. The Tata Altroz comes following Impact 2.0 design language and it is based on a new platform. It dons a stylish design and a host of premium features as well. The electric powered Tata Altroz will launch in India sometime in 2020. 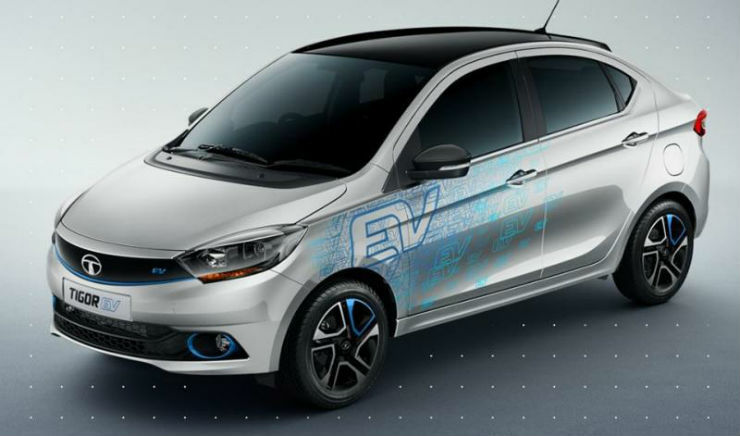 No wonder, this will add zing to the lineup upon launch and play a key role in Tata’s strategy to produce sustainable zero-emission mobility solutions. 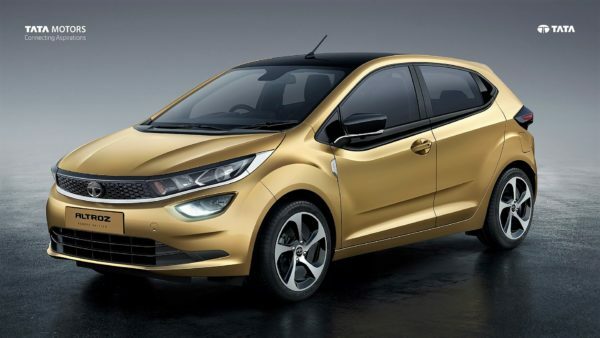 This is going to be a very important car in the list of upcoming Tata cars in India. 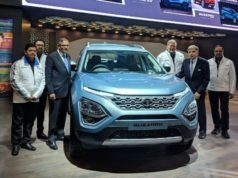 Tata Buzzard was codenamed as H7X and it is the seven-seater version of the Tata Harrier SUV. 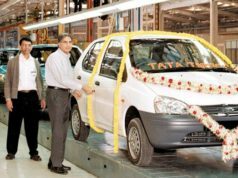 It is one important model in the list of upcoming Tata cars. The seven-seater version of this SUV appeared at the 2019 Geneva Motor Show. 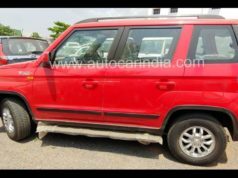 This SUV comes with the same design and features as the five-seater version. However, there will be extra space thanks to an extra row at the back. It will offer similar comfort and premiumness as the current Harrier. It could go on sale in the Indian market sometime in August 2019. 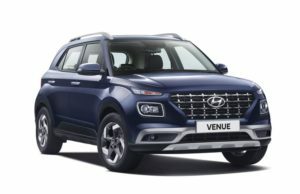 Pricing will be a bit higher than the five-seater variant. Engine and transmission too would remain the same. However, it could generate bit extra power and torque output. Tata Tiago JTP is the hot-hatch version of Tiago, developed jointly by the automaker itself and Jayem Automotives. The Tiago JTP was displayed at the Auto Expo 2018 and later test mules of the car have been spied several times. 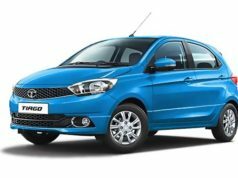 The Tiago JTP will come with some cosmetic upgrades and a revamped engine as well as focusing on the performance side. Upon launch, this car could throw a tough challenge to the Maruti Suzuki Baleno RS, Volkswagen Polo GTi thanks to its competitive pricing. Expect the hatchback to be launched by November 2018. Tata Tigor will be the same to Tigor, what Tiago JTP is to the regular Tiago. 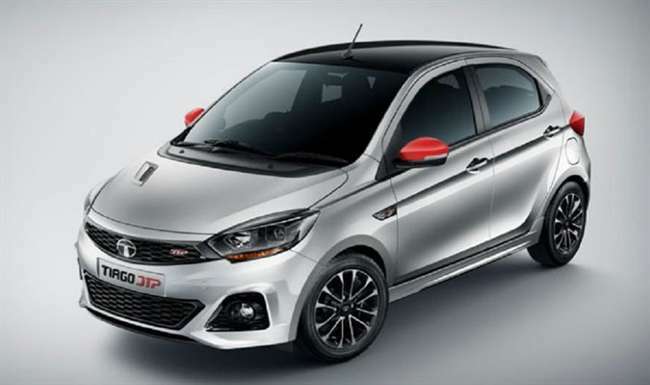 The performance focused version of the compact sedan is expected to be launched in India by November 2018 and it would be priced around Rs 7 lakh (ex-showroom, Delhi). 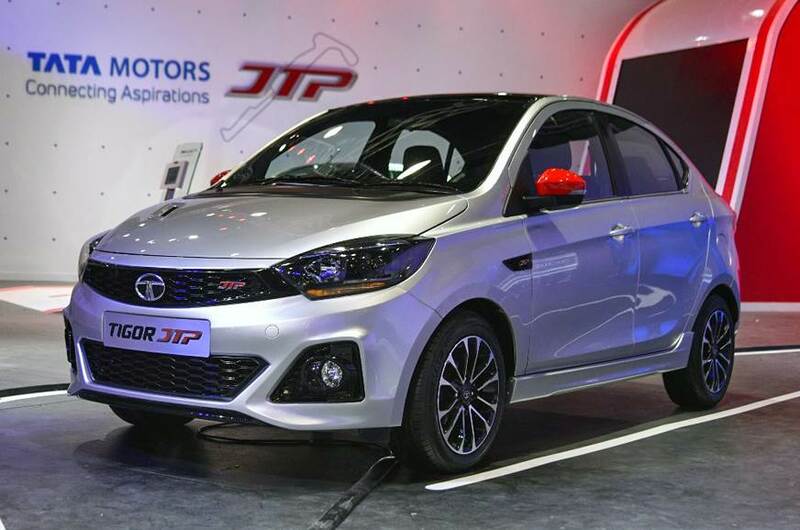 The Tigor JTP will be co-developed by Tata Motors and Jayem Automotives. In terms of styling, the car will get some aerodynamic updates over the standard model. Also, the 1.2-litre Revotron turbo-petrol engine will be tuned to churn out more power and torque than the regular version. 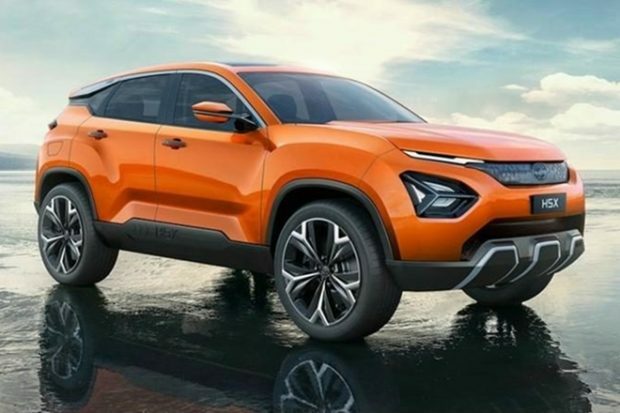 Tata Harrier is the most exciting product the brand is preparing to launch in India. Based on the Land Rover’s entry-level SUV platform, the car takes the design cue from the JLR models like Land Rover Discovery Sport, Jaguar E-Pace and Range Rover Evoque. 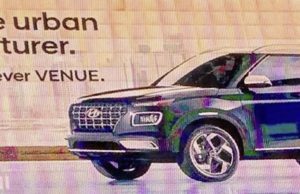 This butch looking SUV will be launched in early 2019 and it would be priced between Rs 9-12 lakh (ex-showroom, Delhi). 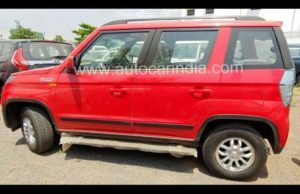 This SUV has been already spied testing in Kari Motor Speedway near Coimbatore. The Tata Harrier 5-seater SUV will get power from a 2.0-litre diesel engine. Transmission options will include a 6-speed manual gearbox and a 6-speed automatic unit as well. 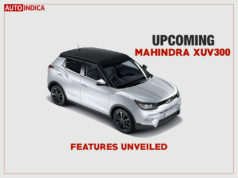 No wonder, this is one of the most interesting upcoming cars in India. 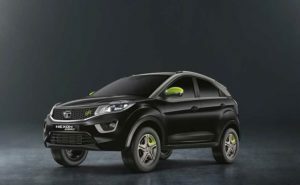 Tata 45X is the premium hatchback that will challenge the Maruti Suzuki Baleno, Volkswagen Polo and Hyundai Elite i20. The concept version of this upcoming premium hatchback was displayed at the 2018 Delhi Auto Expo and garnered pretty good attention from visitors. 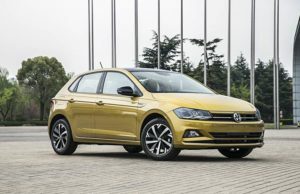 Expect the hatchback to be launched by the end of 2019. This is going to be one of the most appealing upcoming cars in India. 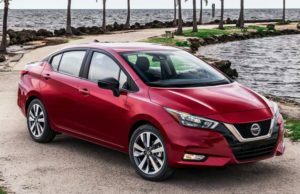 This hatchback will follow the Impact 2.0 design language. There will be a sharp styling incorporating several premium features. 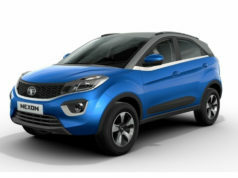 The Tata 45X will probably share the same engines as the Tata Nexon. 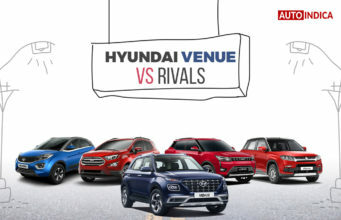 Expect it to be priced competitively against the rivals in this segment. Tata Hornbill is the micro-SUV that will compete with Mahindra KUV100. This micro-SUV was teased in a video by the automaker and testing of the car is yet to begin. The Tata Hornbill will come with a butch look in its compact frame. There would be some styling elements taken from the Tata Nexon and Tata Harrier. 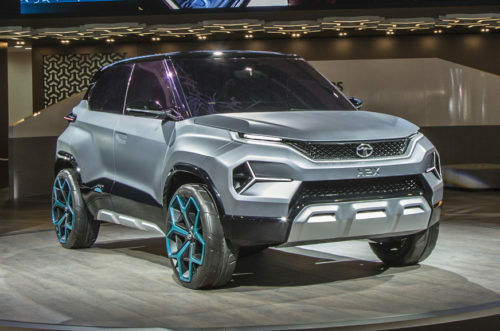 The micro-SUV will be competitively priced and it could get the same engine as Tata Nexon. For transmission, it would receive a manual gearbox and an AMT as well. 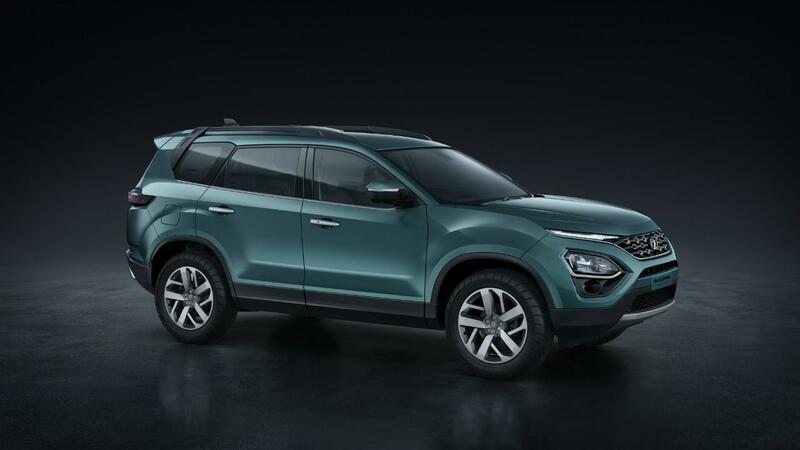 Upon launch, this SUV will certainly lure the people who prefer SUVs over premium hatchbacks. Once launched, this could be a very interesting model in the upcoming cars in India list. 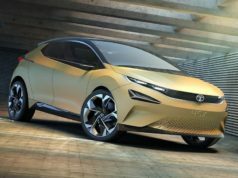 Tata Motors showcased the E-Vision sedan concept at the 2018 Geneva Motor Show and the car was absolutely gorgeous as we saw. 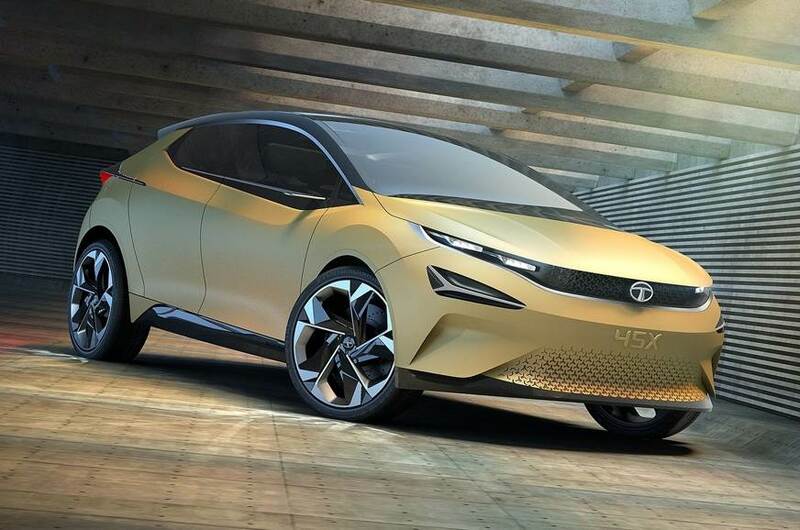 The sedan looks very stylish and this previews a futuristic all-electric car that would be Tata’s bet in the premium segment in the next decade. Also, this will certainly boast several advanced technologies as well that will include autonomous driving. 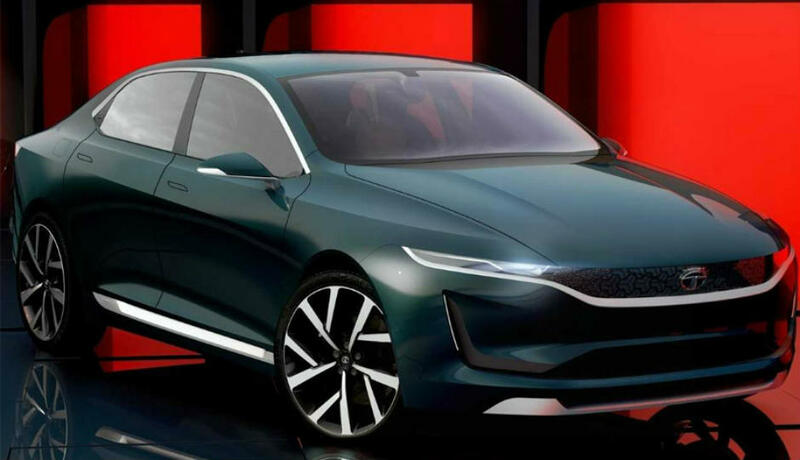 While the brand is still tightlipped about the production of E-Vision, the sedan could arrive sometime around 2021. Upon launch, this could become a game-changer for the homegrown brand. 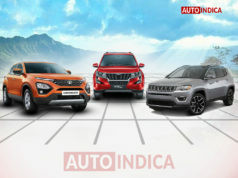 Upon launch, this is going to be one of the most stylish and beautiful cars in the list of best upcoming cars in India. Tata Tiago EV was first displayed at an auto show in the UK and the car garnered pretty good attention there. 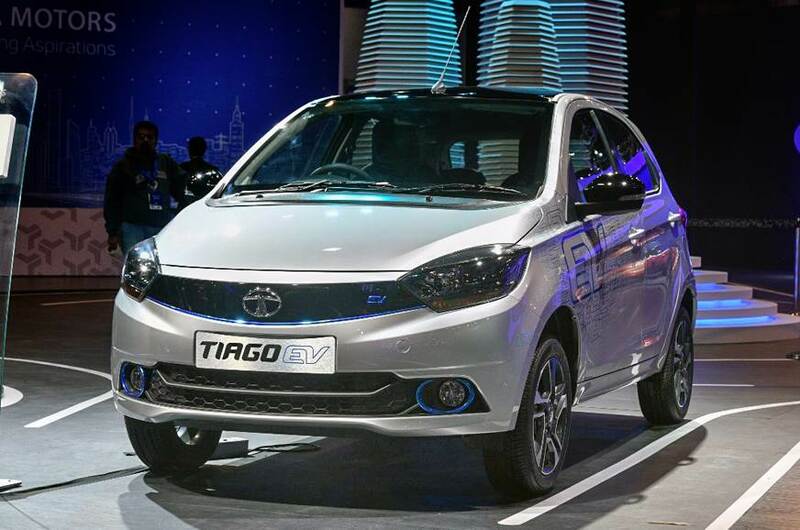 At the Auto Expo 2018 too, Tata Motors displayed the Tiago EV fuelling speculation of its launch here. 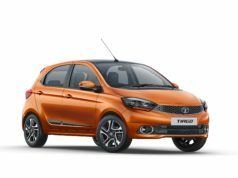 Considering the fact that India is about to adopt zero-emission mobility in the coming years, this could be Tata Motors’s best move to launch an electric variant of the popular Tiago hatchback. The EV comes with the same design as the conventional fuel powered model, but under the hood, it’s completely different thanks to the emissions powertrain. 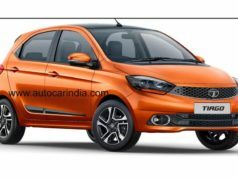 Tata Tigor EV was displayed at the 2018 Delhi Auto Expo alongside the Tiago EV. This electric version of Tigor boasts the same design as the standard conventional fuel powered model, but there is a completely emission-less powertrain. 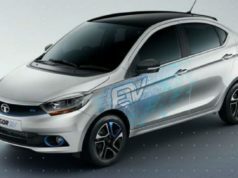 The Tata Tigor EV has been already entered production after government agency EESL placed an order for EVs. 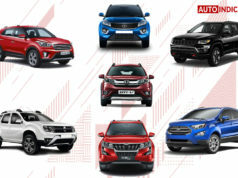 Expect the car to be available for the private buyers by the end of next year and it would be priced at around Rs 12 lakh (ex-showroom, Delhi). However, the company is yet to announce the launch and price officially. 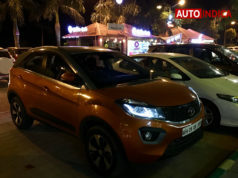 Walking in the path of Tata Tiago JTP and Tigor JTP, the homegrown auto manufacturer is working on a performance-focused version of the Nexon compact SUV as well that is expected to launch sometime next year or in 2020. 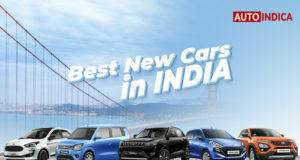 There is a high chance, the brand will showcase the car at the 2020 Delhi Auto Expo. This performance focused Nexon JTP will also be developed jointly by the Jayem Automotive and Tata Motors. 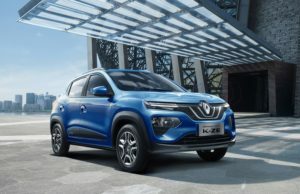 While the design of the compact SUV is expected to receive a tweaking touch in order to be more aggressive and sporty looking, mechanically, there would be a re-tuned engine. The engine will surely churn out more power and torque output compared to the current engine available under the hood of Tata Nexon. 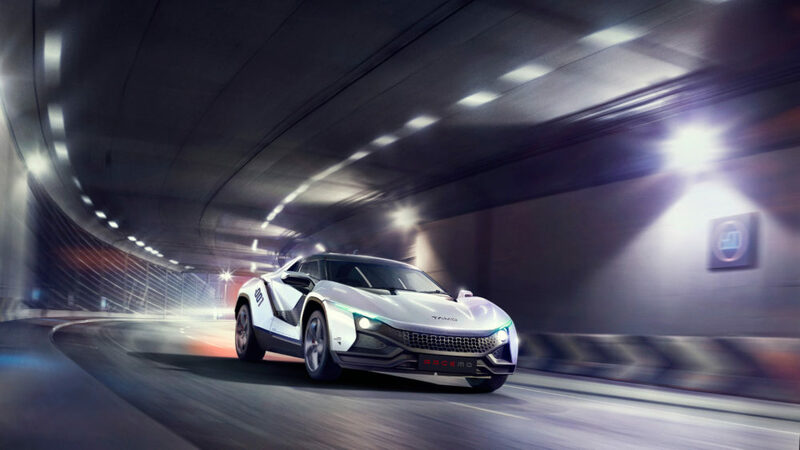 Tata Motors has expressed its ambition to enter the world of sportscars with the Racemo concept. The sportscar concept grabbed everyone’s attention at the Geneva Motor Show. It was displayed at the 2018 Delhi Auto Show as well. The Racemo came under the sub-brand TaMo. It boasts a typical sports coupe look and features some highly advanced technology. 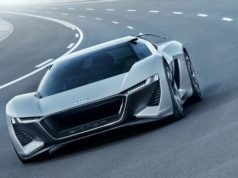 The TaMo RaceMo previewed the Microsoft aided connected car technology as well. This twin-seater sportscar measures 3,835 mm in length and it gets a rear-mounted mid-engine. It churns out around 200 bhp of power. Once launched, the TaMo RaceMo could be the most affordable sports car of India, and in the world as well. 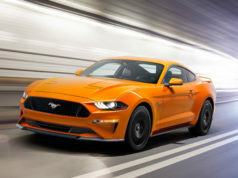 Currently, its production plan is not confirmed by the automaker. 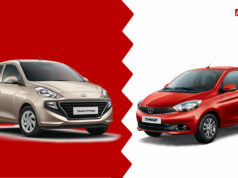 So, this is the list of upcoming Tata cars in India that will arrive in the near future. These include the stylish models across various segments. 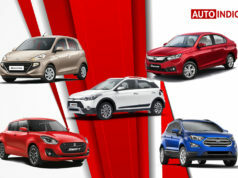 For the Latest Car News, follow Auto Indica on Facebook, Twitter, Instagram and Google Plus. 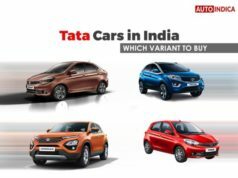 Tata cars in India – Which variant to buy?